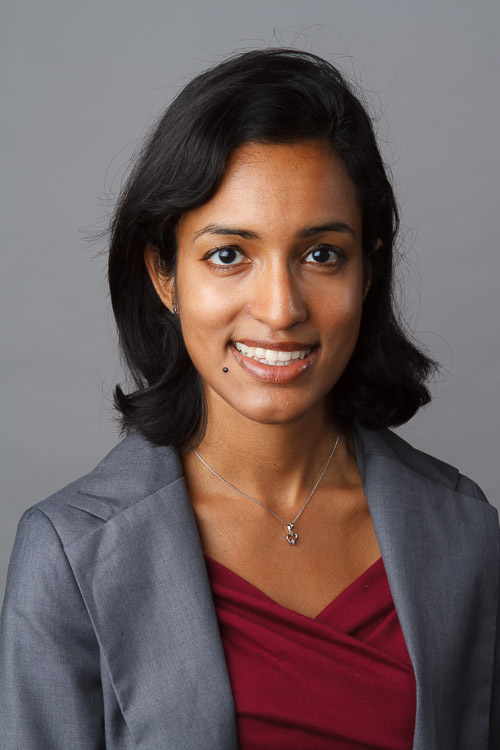 Bhavya is an ‎Assistant Professor at The ‎University of San Francisco. Prior, she studied the impact of firm transparency on consumer behavior. Bhavya graduated from Stanford University in 2006, where she received her BA in Economics and English with Honors. After graduating, she worked for the marketing analytics group at Google Inc, and the marketing strategy group at Safeway Inc. Working Papers include "Lifting the Veil: The Benefits of Cost Transparency." Harvard Business School Working Paper, No. 15-017, September 2014. (Revised May 2015.) and Mohan, Bhavya, Michael I. Norton, and Rohit Deshpandé. "Paying Up for Fair Pay: Consumers Prefer Firms with Lower CEO-to-Worker Pay Ratios." Harvard Business School Working Paper, No. 15-091, May 2015.